Ned Goodwin is an English-born Australian-raised Master of Wine. He has worked as a sommelier, educator, show judge, consultant, TV wine show host and wine writer. In 2010 he is one of only five Masters of Wine in Asia, and was the first in Japan. He now lives in Sydney, Australia, and is a member of the international jury of Australia’s Wine List of the Year Awards. 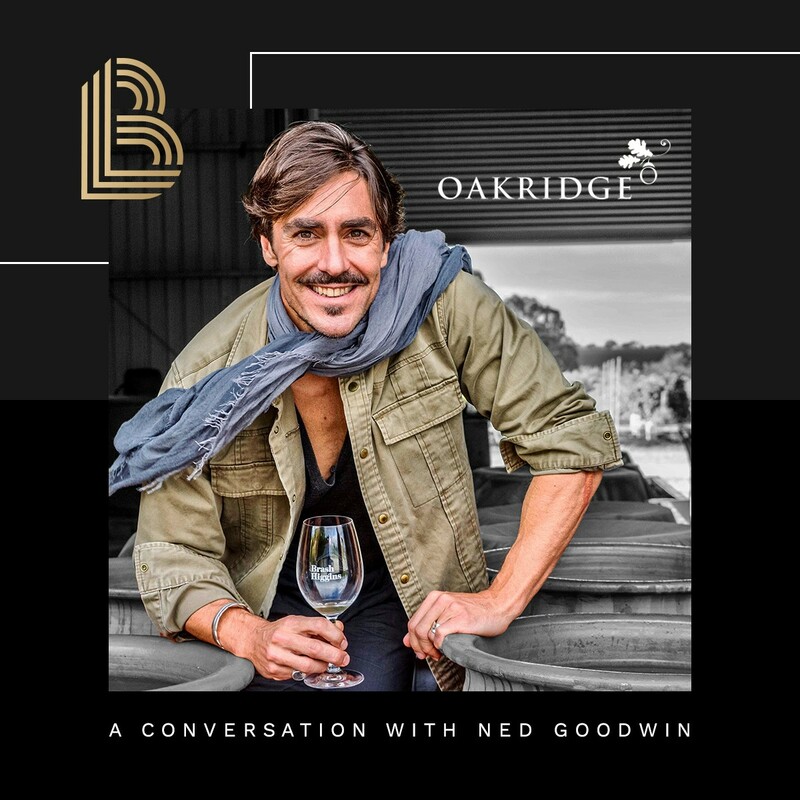 Left Bank Melbourne welcome Ned Goodwin to our venue for an intimate evening to showcase the art of marrying fine wine and Yarra Valley produce. 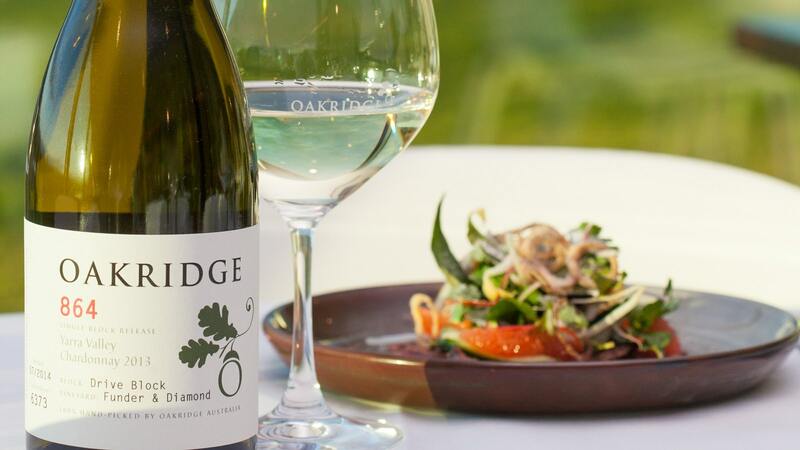 The night will feature a five-course menu with paired Oakridge wines. One component of each dish will also feature seasonal and local Yarra Valley produce. Get to know Ned Goodwin on a different level as he takes you through the pairing process of each dish. We will also put the Master of Wine to the test by providing an opportunity for Ned to blind taste wines and share their origin with you. This is an intimate event that you don’t want to miss! ​Only 40 seats are available for this evening. • 100% payment is required at the time of booking. • Payment must be made prior to the function/event to secure your registration. • All events are priced in Australian dollars and include GST. • If you wish to cancel your registration for this event, no ticket costs will be refunded. • If you wish to cancel after the event has started, no ticket costs will be refunded. • Non-attendance of any event due to illness, or for personal or professional reasons does not provide the right to refunds or a transfer to another event.